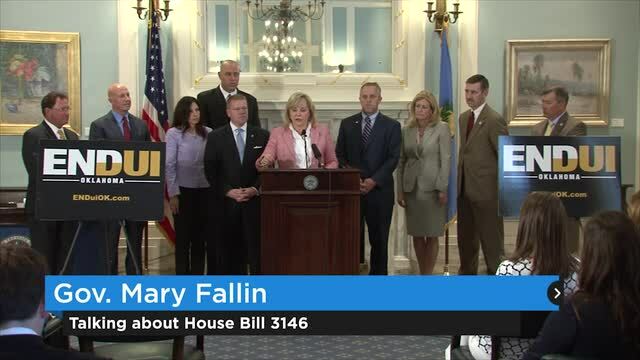 The bill also directs Oklahoma’s Department of Public Safety to create a statewide database of impaired drivers. One of the bill’s sponsors, Representative Mike Sanders, pushed for the bill after a DUI driver hit a vehicle carrying him and his family. That driver had six DUI convictions in the previous 12 months, and police picked him up again for DUI two weeks after he hit the Sanders’ car. Oklahoma has an abysmal record when it comes to DUI drivers; it is the 46th worst state for DUI deaths and the 51st (including states and territories) when it comes to 10-year improvements in that rate. California residents with multiple DUIs can expect increasing penalties. Under Vehicle Code 23152, penalties for a second offense could include up to a year in jail (as opposed to a maximum of six months for a first conviction) and a longer license suspension — two years.